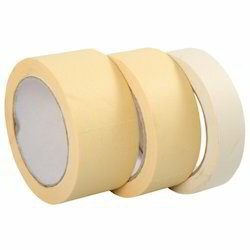 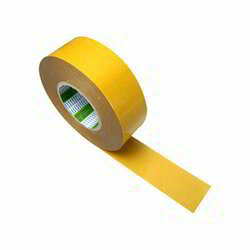 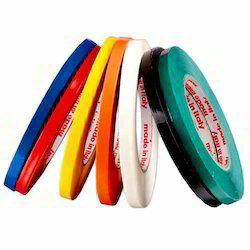 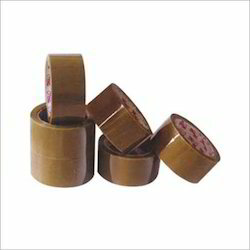 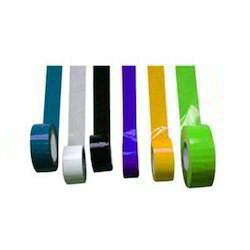 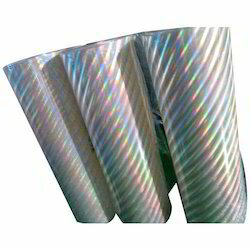 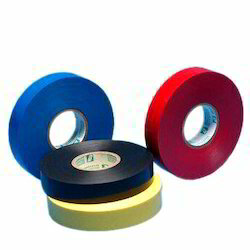 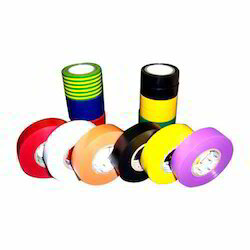 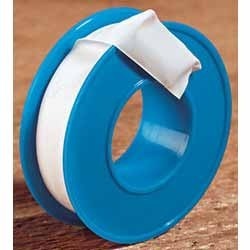 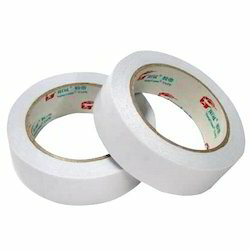 Our company has enormous experience in manufacturing and supplying of Industrial Tapes and Cables that are known for their supreme adhesiveness, temperature resistant finish, excellent gloss, flexibility and flame retardant finish. 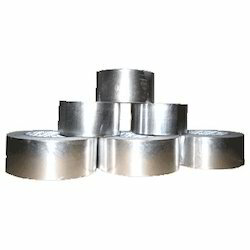 We use best grade raw material obtained from reliable vendors in market. 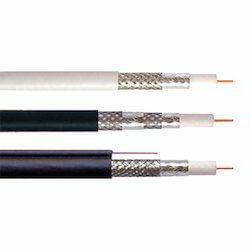 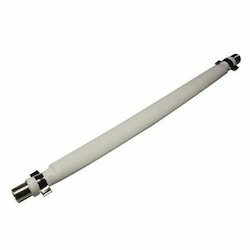 We also undertake bulk orders and deliver them within a stipulated time frame to meet the demand of customers.